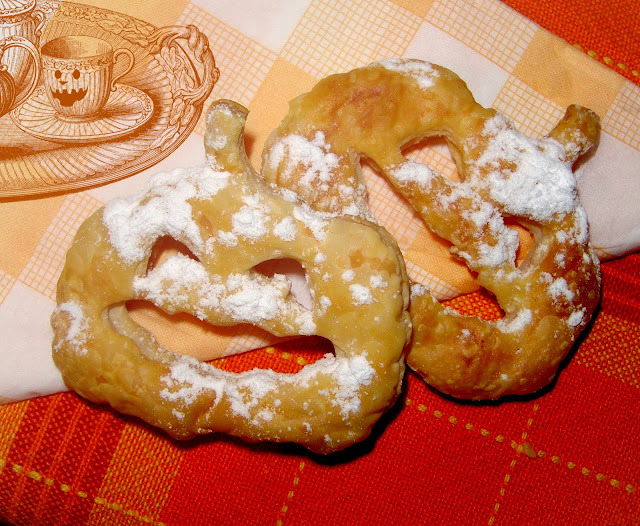 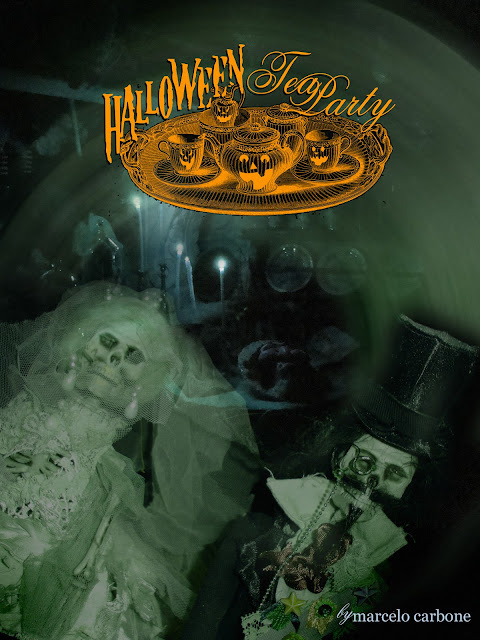 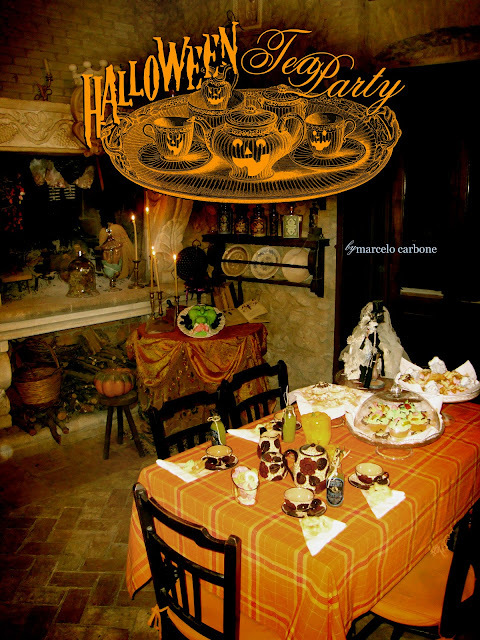 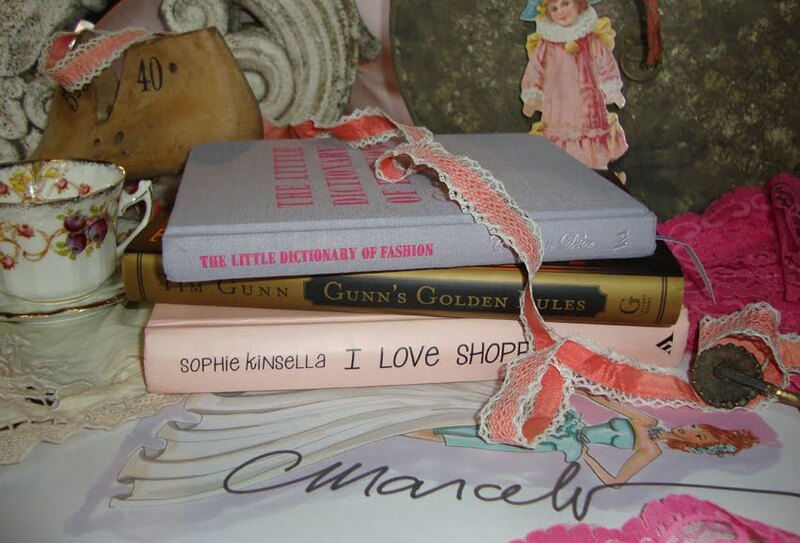 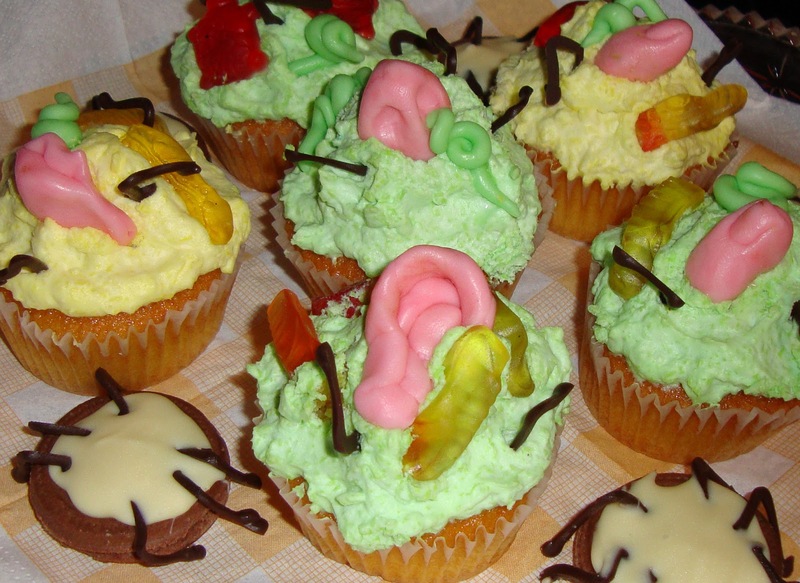 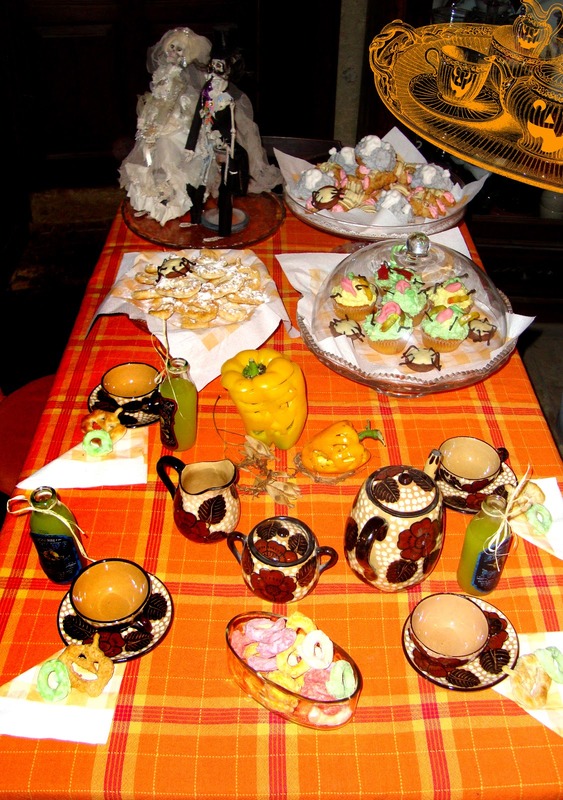 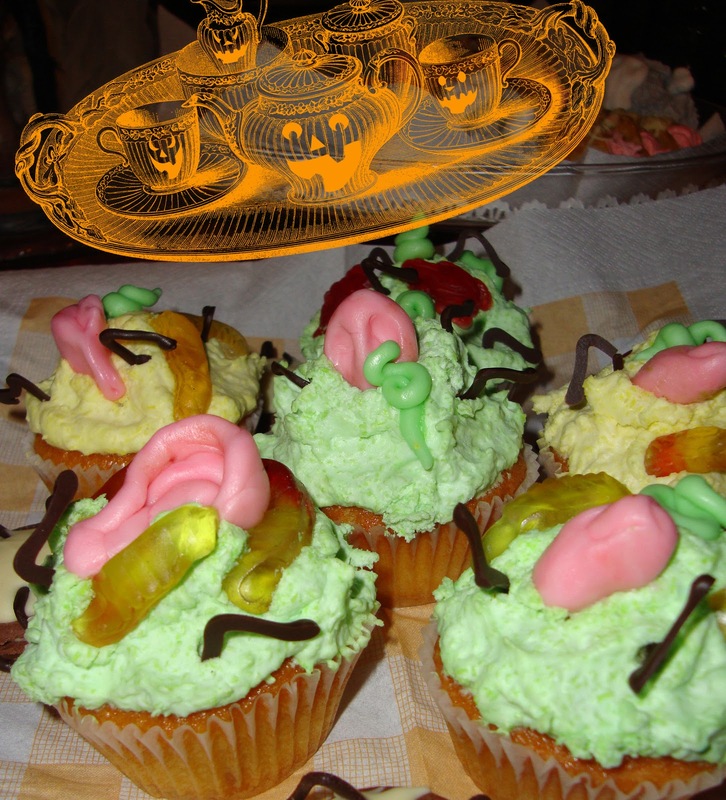 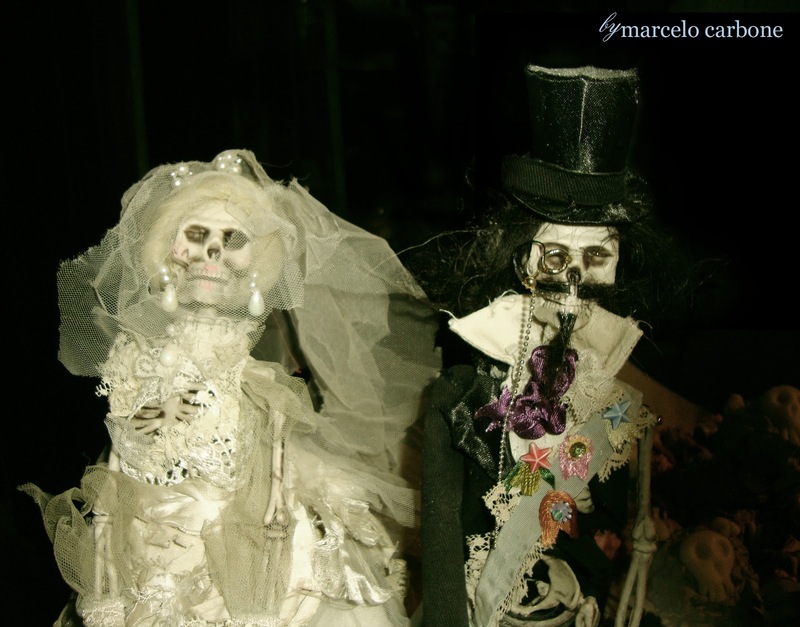 Marcelo Carbone: Halloween Tea Party! 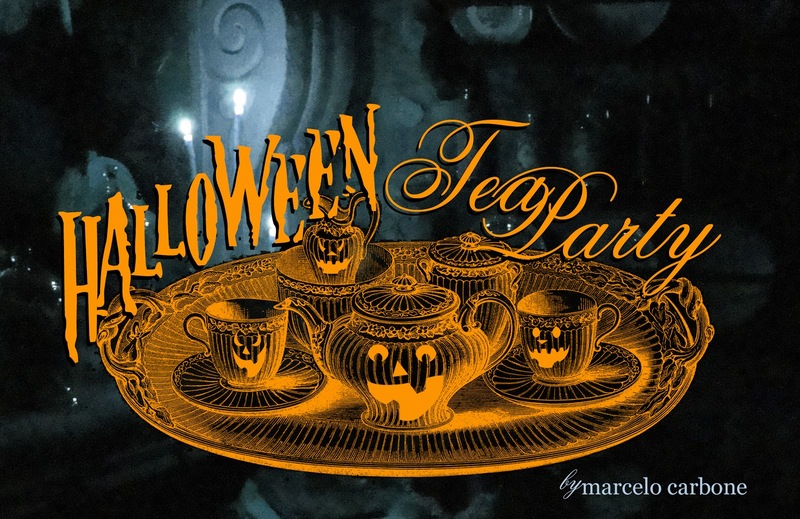 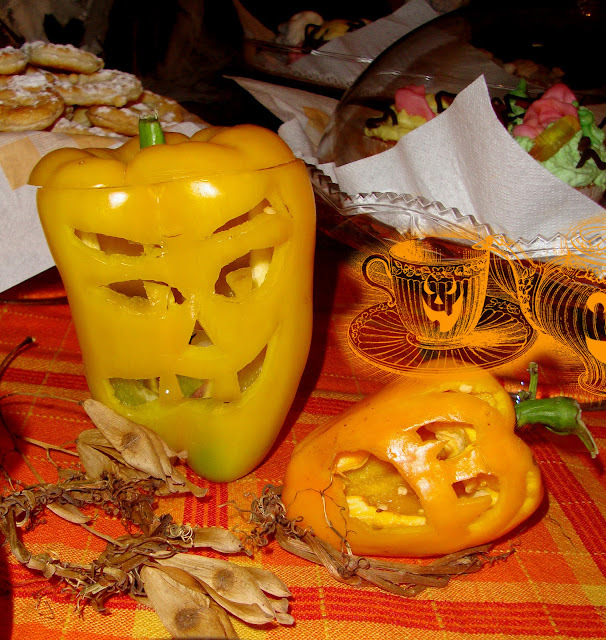 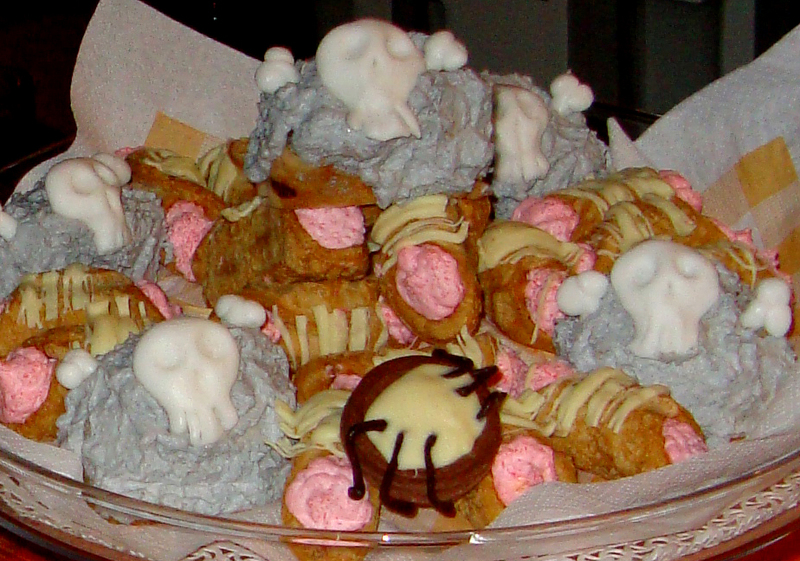 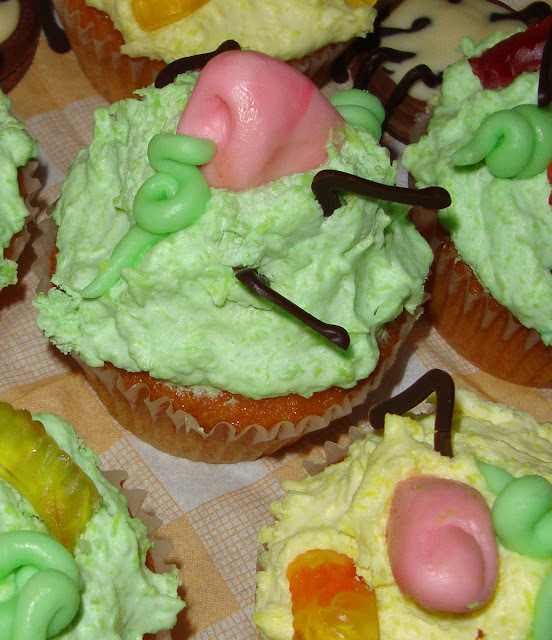 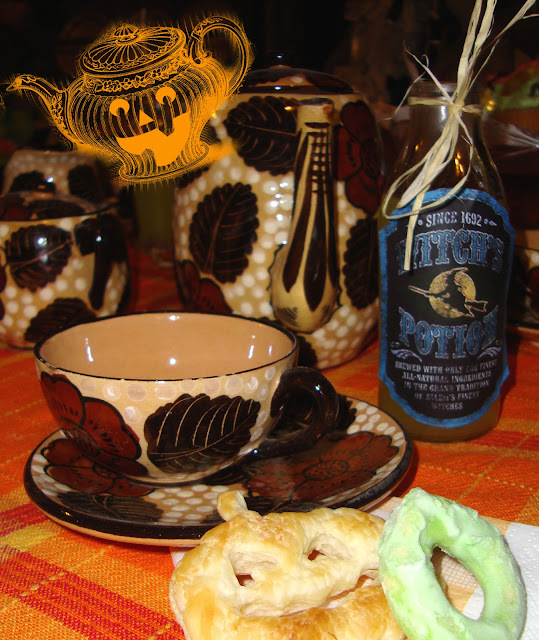 Finally I´ll post our Halloween Tea Party photos for you! 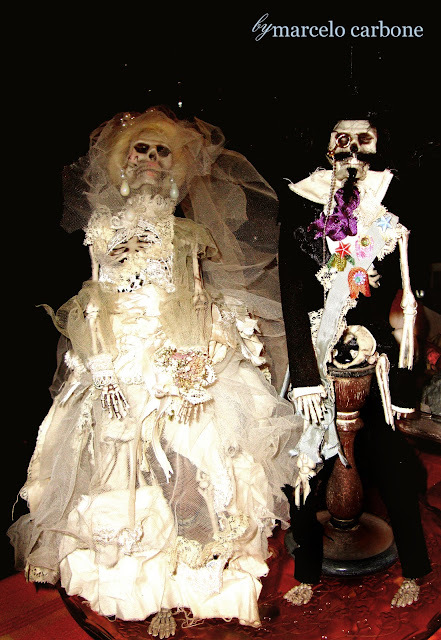 Thanks for visiting my spooky post!